Fuel duty has not increased since 2011, when Labour’s fuel duty escalator was scrapped. The Government collected almost £27bn in taxes from fuel over 2014-2015. The average price of petrol is currently 117.1 pence-per-litre - an increase of 5p since March - while diesel costs 120.4 pence-per-litre. Fuel prices took a nosedive in early 2015, but have since started to increase. The average price of petrol is currently 117.1 pence-per-litre - an increase of 5p since March - while diesel costs 120.4 pence-per-litre. Of course choosing premium fuels - which we recommend for new cars - will cost you even more. The average price of a premium unleaded - like Shell V-Power - is 126.3 pence-per-litre. That is still down significantly on last year. 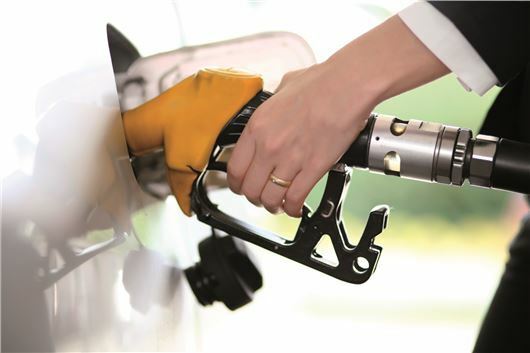 In July 2014 the average price of petrol was 131.6 pence-per-litre, while diesel cost 136.1 pence-per-litre.